Notoriously conservative and resistant to change, video surveillance installers continue to cling to old style analogue products rather than embrace IP. Which is strange as IP surveillance solutions can be as good, if not better, when it comes to video quality and far superior when it comes to support for things like remote access and video analytics. But, if it’s so much better, then why are installers still opting for analogue? Not only are our cameras easier than ever to install, we’ve paid particular attention to how they communicate with our back-end recorders. As a result we recently added a completely new network video recorder to the D-Link line-up called JustConnect, designed to make installing and using an IP-based surveillance system as easy as analogue – if not easier.n be a lot more complicated, A perception that may have been true in the early days, but one which no longer applies. Especially to the latest generation of IP surveillance products from D-Link. To start with, the JustConnect hardware looks uncannily like the kind of video recorder you get with a traditional analogue CCTV system, with manual controls at the front and everything else tucked away round at the back. 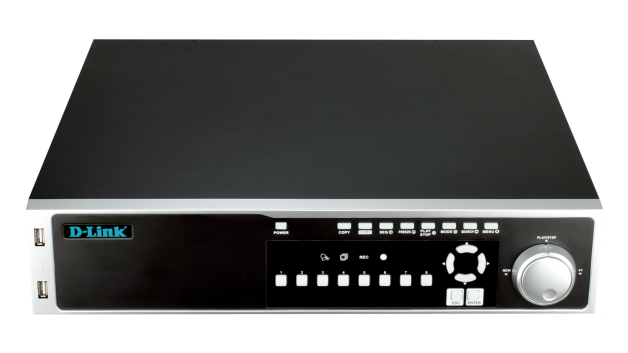 That includes a built-in 8-port switch for camera attachment, which is important as it addresses one common complaint when it comes to IP surveillance – the need for extra network hardware to join cameras and recorders together. With JustConnect, the network switch is built-in and guaranteed to work. It even supports Power over Ethernet (PoE), which means being able to send power to the cameras over the same cable used to carry the video, rather than have to provide this separately, as with an analogue installation. That alone can be major advantage, especially when installing cameras in remote or inaccessible locations with no AC outlets nearby. You don’t need a PC to get JustConnect working either – another bugbear with installers. Simply plug in a monitor, or TV if you prefer, and either use the built-in controls or the remote to navigate through the on-screen menus, again, just like you would with an analogue system. Not that there’s much to do as, when a camera is attached, the JustConnect NVR will discover and add it automatically. Plus, once added, video output from the new camera will start to play in a window on the monitor straight away, confirming that it’s working and ready for use – just like analogue. 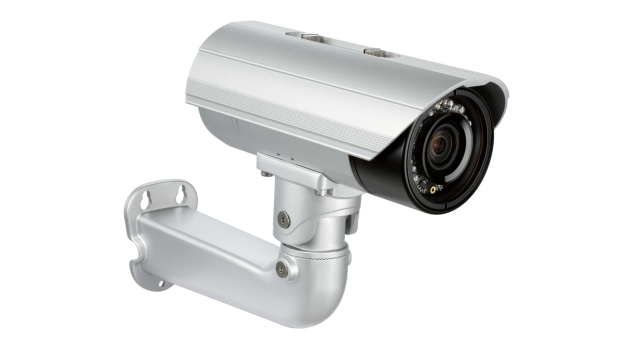 In terms of cameras, JustConnect can be used with D-Link business-class products with a choice of high resolution day and night cameras for both internal and external use, in a variety of formats, some with support for remote pan, tilt and zoom operations. Simply plug any of these D-link cameras into the JustConnect network and they will “just work” – exactly like installing a camera on an analogue system. But that’s not all, on larger networks needing additional network switches, D-Link is one of only a handful of vendors able to supply customers with switches guaranteed to work with not only the JustConnect NVR but all of our other network video recorders, IP surveillance cameras and monitoring and management platforms. We don’t just provide one or two of the components. D-Link really is an end-to-end solution company, able to deliver everything required to build a complete IP surveillance system to suit a wide variety of business needs. More than that, we guarantee that every single component will work with every other and – installers take note – be as easy to install as an old-style analogue surveillance system.